I opened a press release recently and was faced with an amalgamation that really made me laugh. The 'Mun' is the male bun. 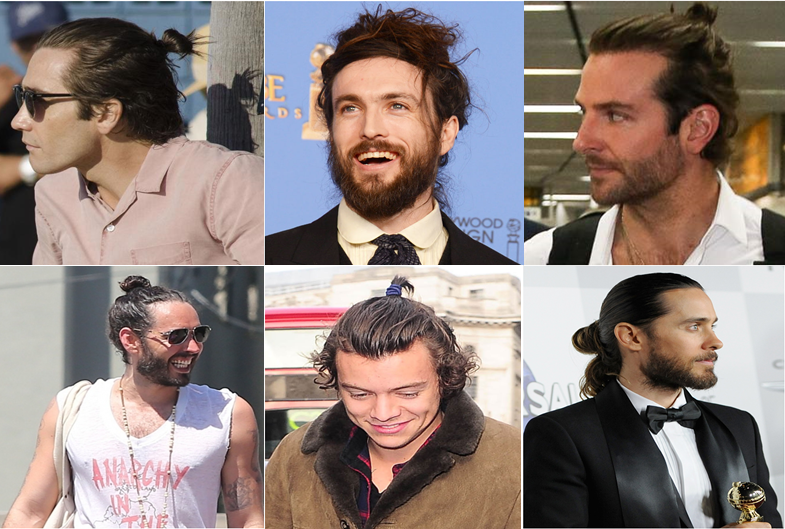 Guys with longer hair not having time to wash, or just wanting a more casual look can sling their hair up into the 'mun' and copy celebs such as Harry Styles and Jared Leto. Tom has longer hair and can easily 'mun' if he wanted to. However I've never seen him do it, the closest was when he visited the Mr Rizzo salon and the stylist twisted his hair into a bun (I can't keep up with the mun - it's a bun!) 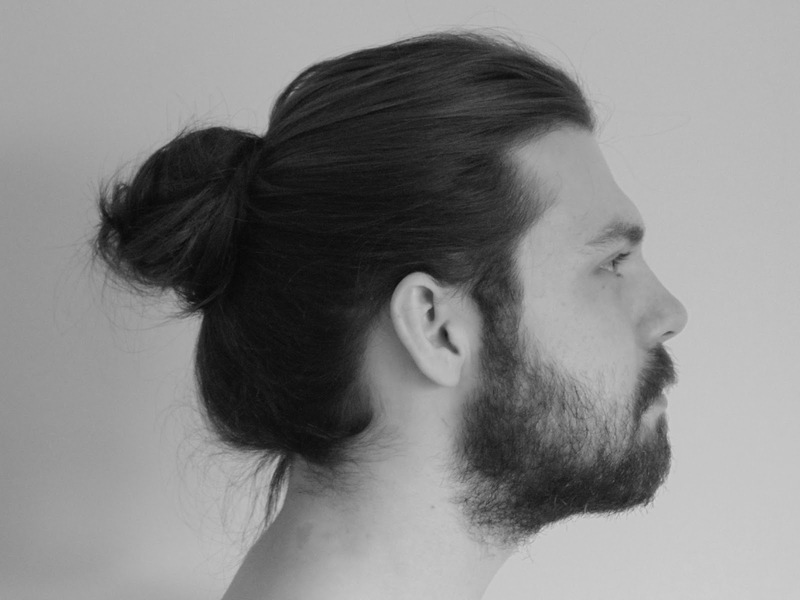 I thought I'd try the look out on him and see if I found a man with the bun attractive. This look is fine for holiday's and casual lazy days. Whether I'd want to see Tom rock up sporting a bun for a special occasion is another thing. That said, Jared Leto looked great with his slicked back version. I think it's great at showing off a guys jawline, and if they have a beard then it's definitely heading in the right direction. Clean shaven fellas with buns (not that kind!) just make me think they look a little like a ballerina. 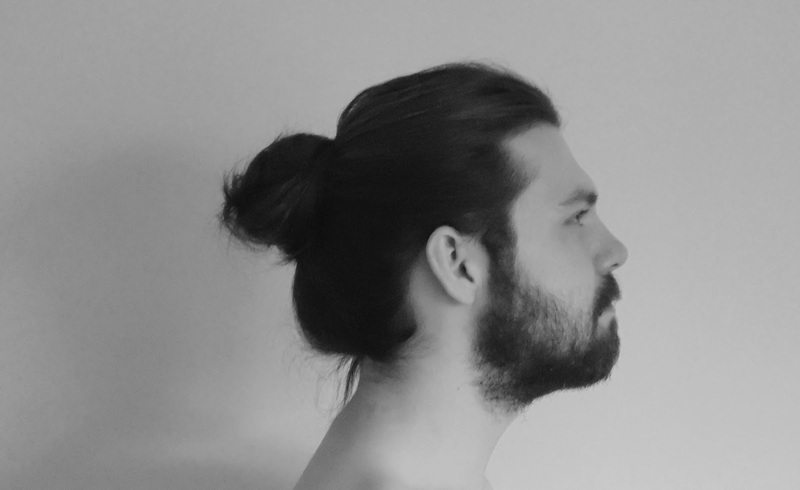 I'm not a huge man bun (I can't get on board with 'mun' neither!) but for some reason I LOVE it on Leto!